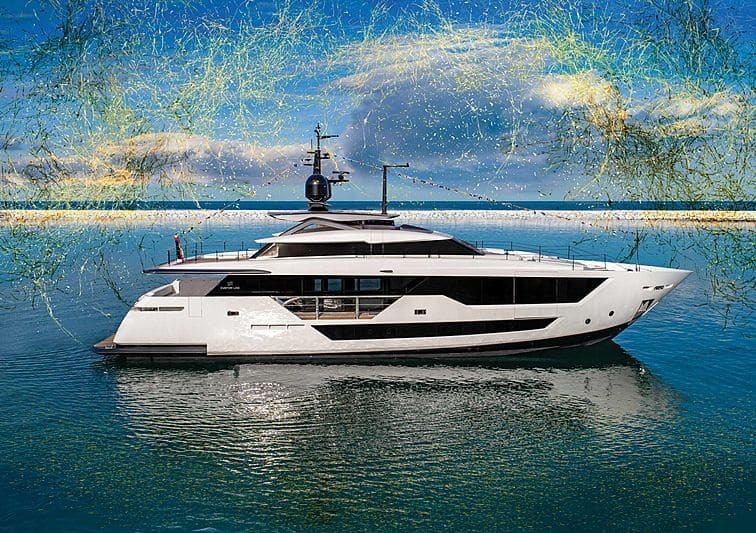 The Ferretti Group has recently added a new member to its stunning Custom Line range of yachts: the all-new Custom Line 106 motor yacht, which came as a result of the shipyard’s collaboration with the award-winning Italian studio Francesco Paszkowski Design. 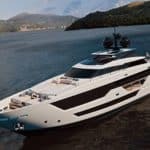 The design of this new yacht, both on the inside and outside, is quite minimalistic, with intertwined boundaries between the two spaces. 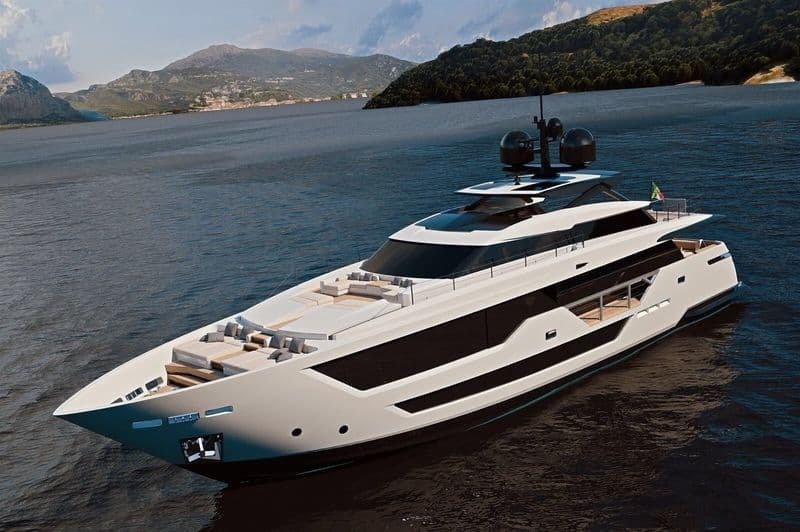 The floors are interconnected into an impressive 220 square meter total space, which is probably the key selling point of the 32.83 meter Custom Line 106. The main deck features full height windows, thus letting plenty of natural light flood the interiors. 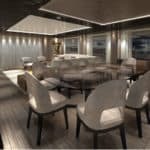 The Custom Line 106 will be able to accommodate up to 10 guests in five spacious cabins.There’s the master cabin on the main deck and two VIP ones and two twins on the lower deck, with bathrooms for each of them. 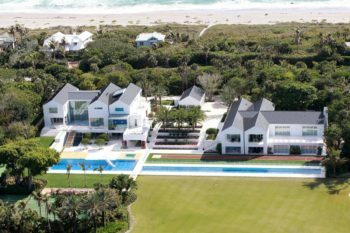 Of course, the layout can be customized to fit each owner’s desires. 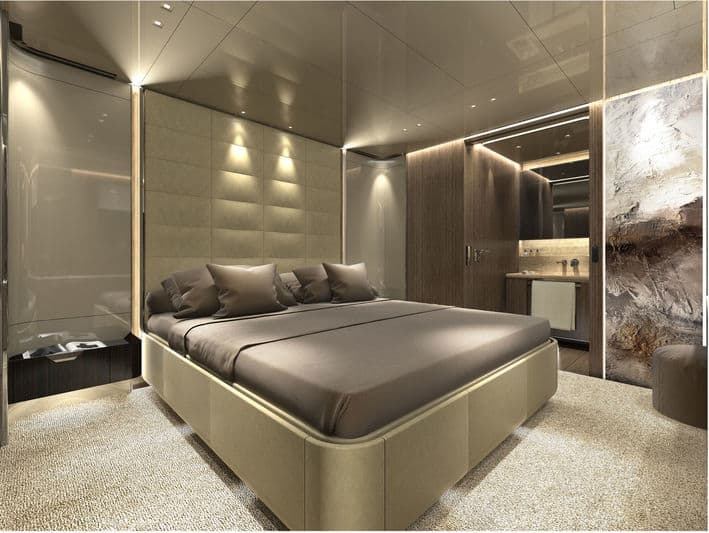 The overall design and aesthetics of the new yacht is rich and sophisticated, setting new standards in the field. 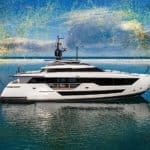 The Custom Line 106 is going to be showcased in June this year at the 2019 Venice Boat Show, but only for a select few. Following that, there will be an official presentation at the Cannes Yachting Festival later this year.